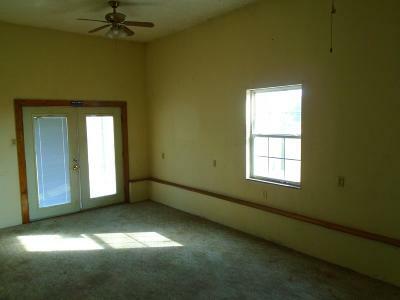 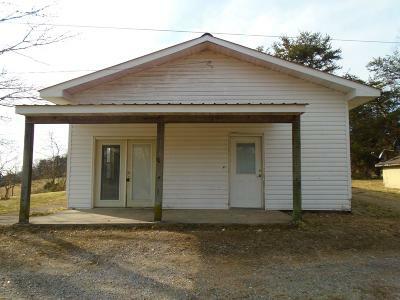 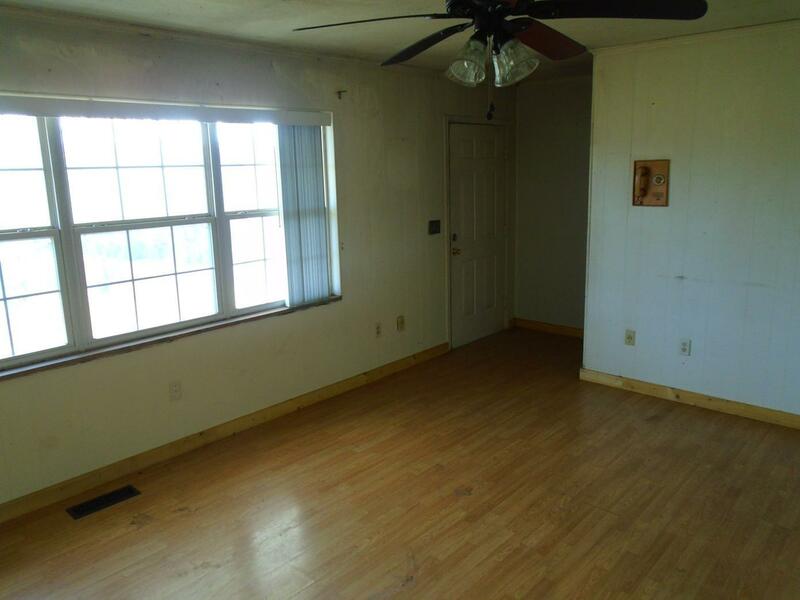 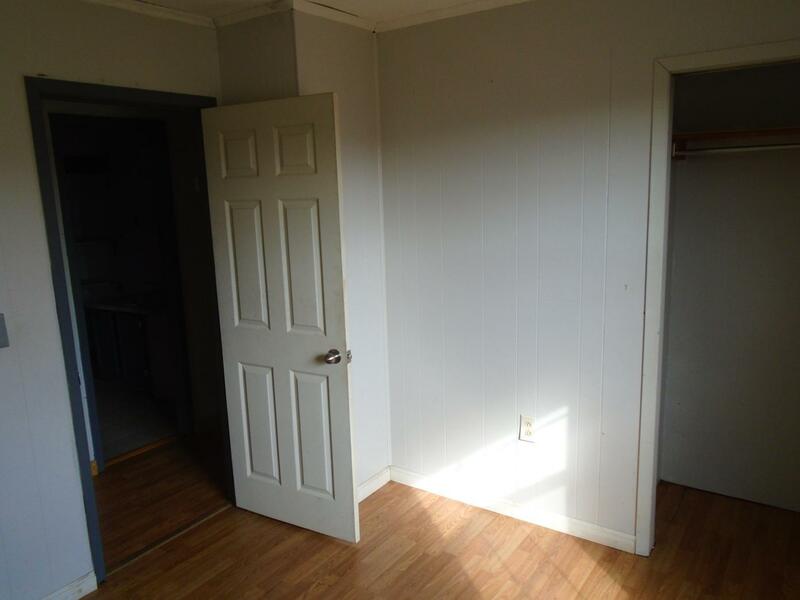 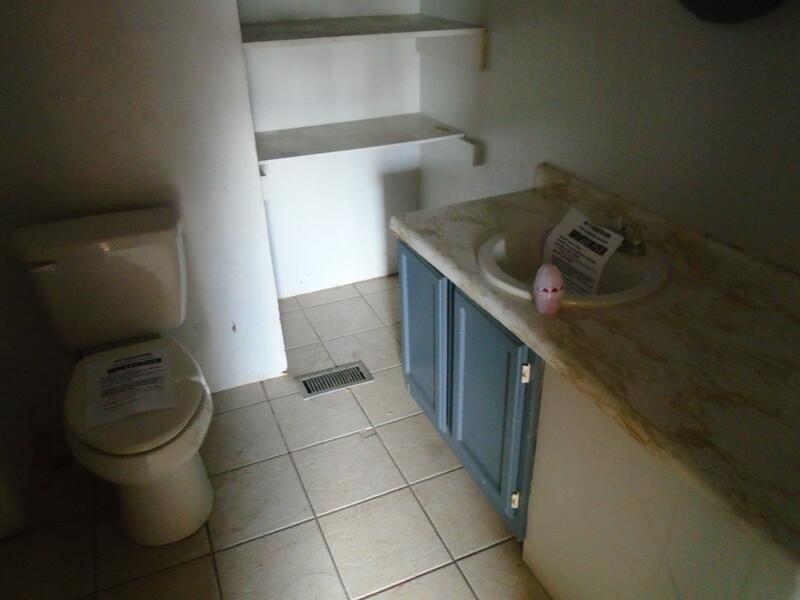 Good investment opportunity or starter home. 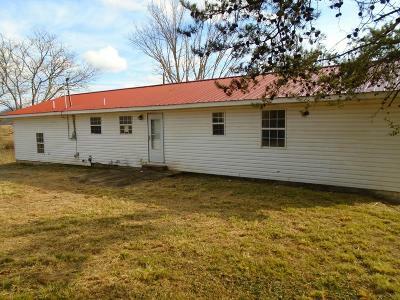 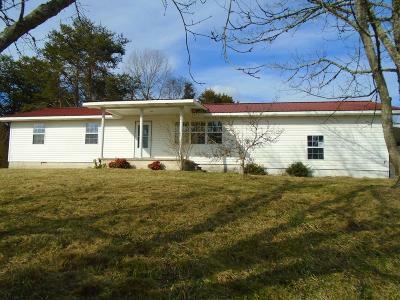 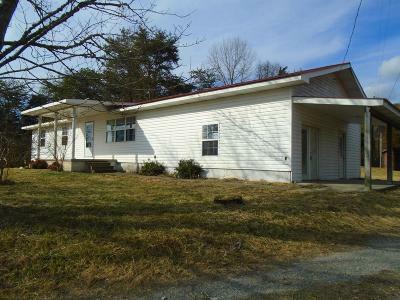 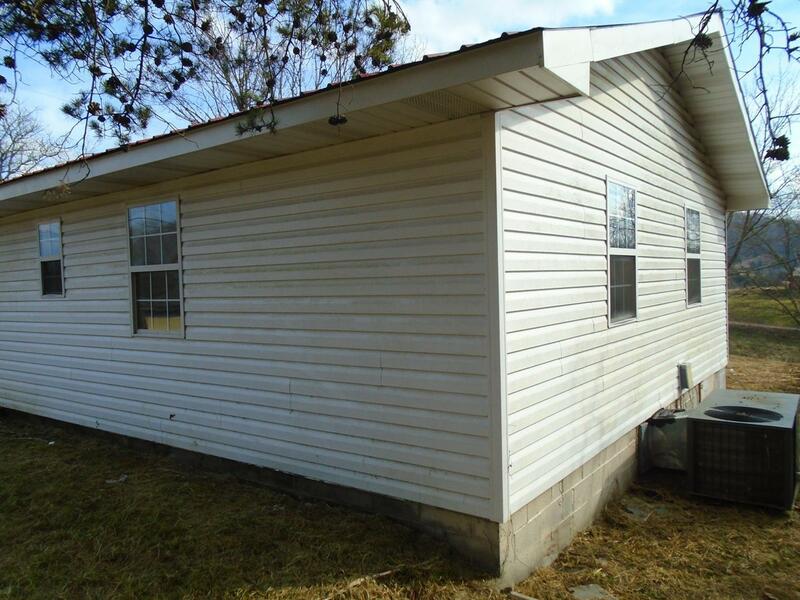 Concrete block and frame rancher with vinyl siding on rolling, wooded one acre lot. 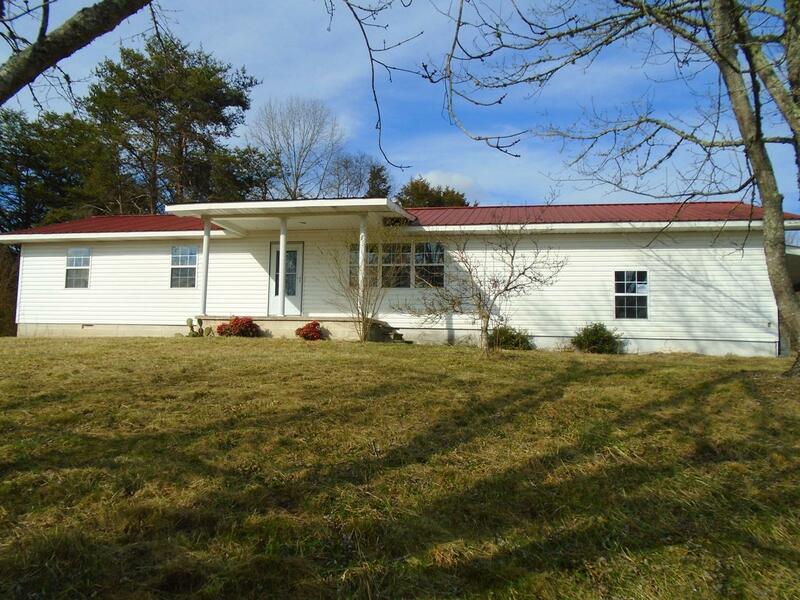 Secluded, country location, but just minutes from schools, churches and shopping. 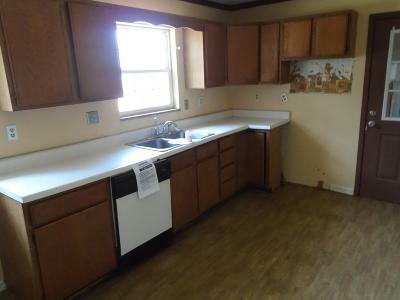 Large eat-in kitchen with pantry and lots of cabinets. 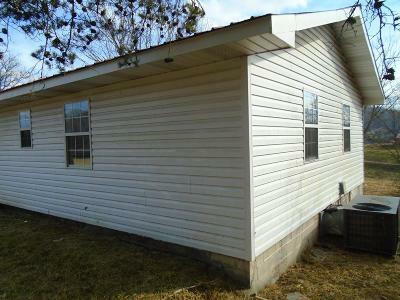 Covered porch, patio and metal roof. 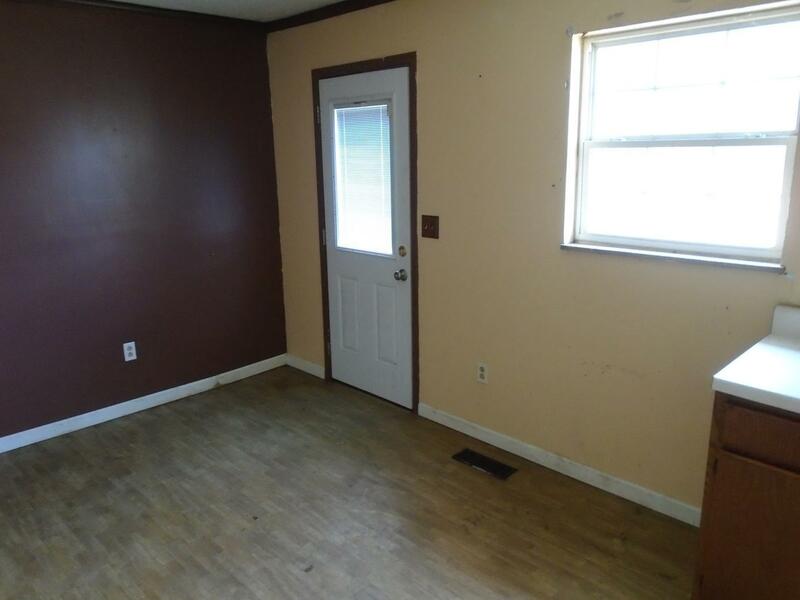 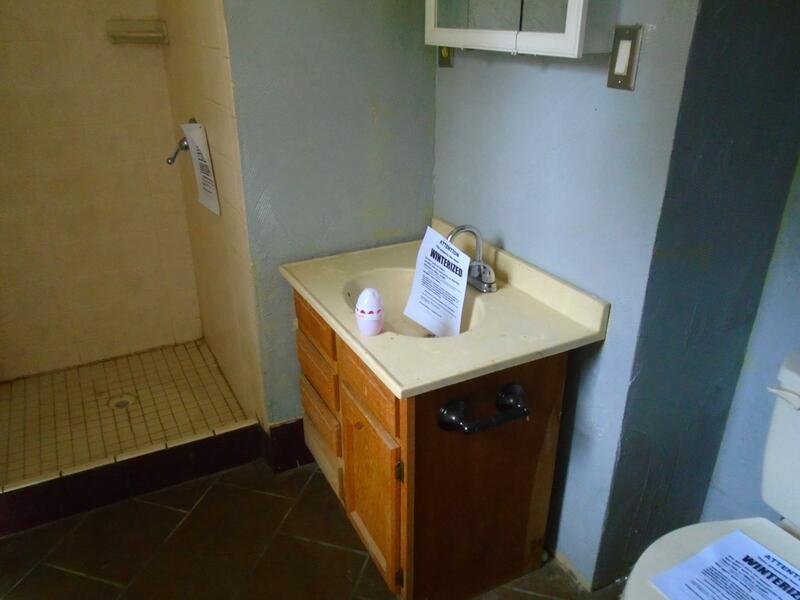 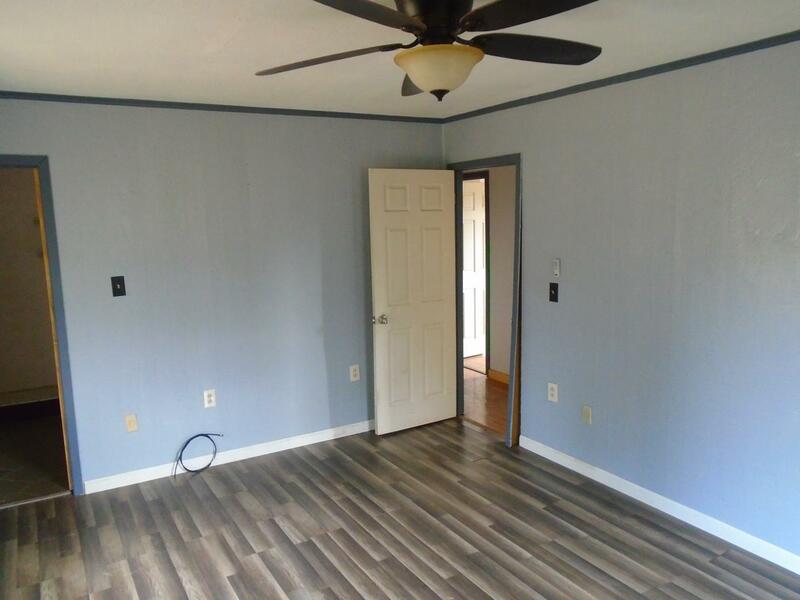 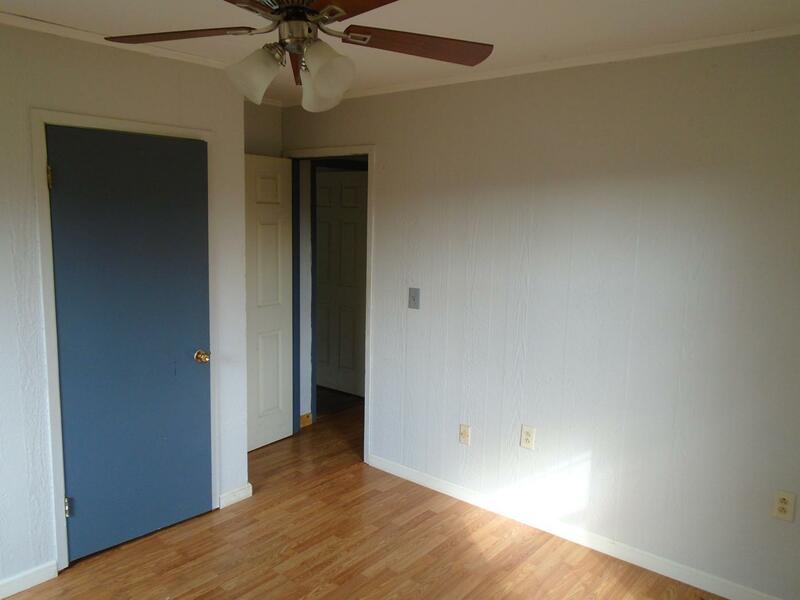 Family room and tile bathrooms. 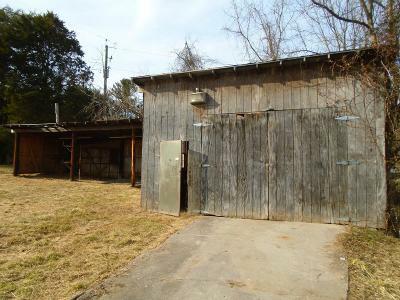 Detached garage and workshop.